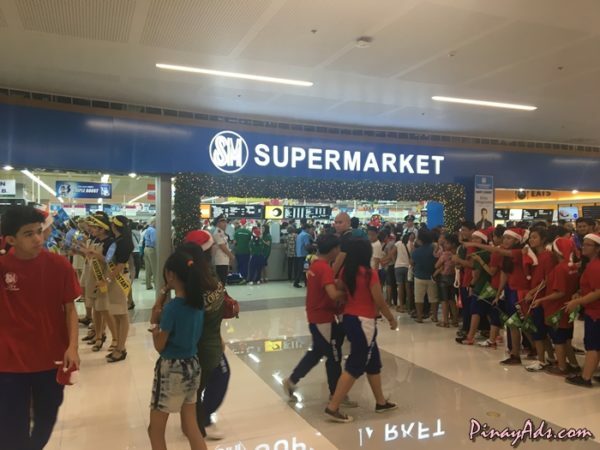 SM Prime Holdings, Inc. (SM Prime) opens its 60th mall, SM City East Ortigas, today, December 02, 2016. 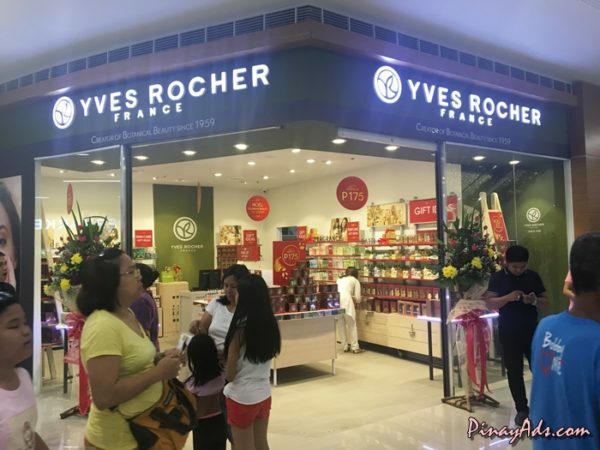 This latest destination adds more than 80,000 square meters (sqm) in gross floor area (GFA) and is suited to offer a fresher and more colorful vibe in the eastern part of Metro Manila. 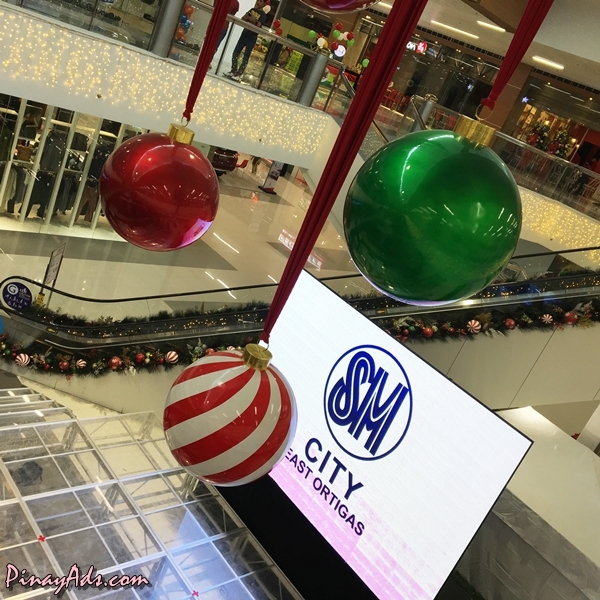 SM City East Ortigas joins SM Prime’s roster of malls in the eastern portion of Metro Manila such as SM Megamall in Mandaluyong, SM Center Pasig and SM Marikina. There are SM Taytay, SM Masinag, SM Angono and SM San Mateo in Rizal Province, all of which reflect the growth and progress in these areas. 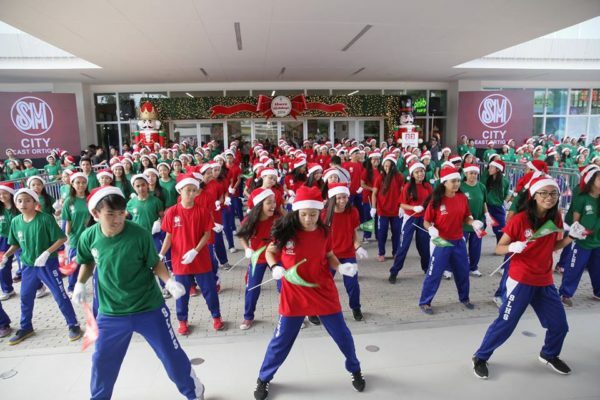 “We are delighted to open SM City East Ortigas just in time for the Christmas holidays. 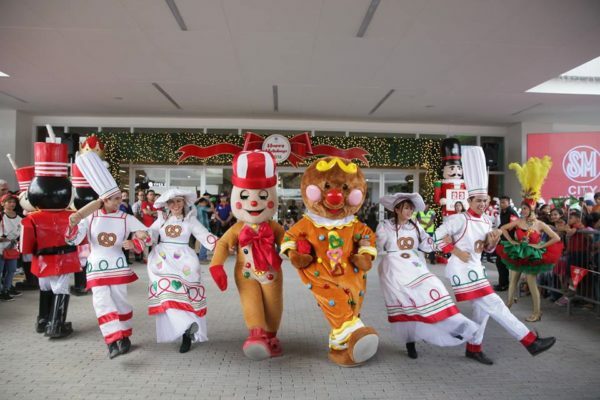 This mall is set to redefine shopping and entertainment particularly in the eastern part of Metro Manila. 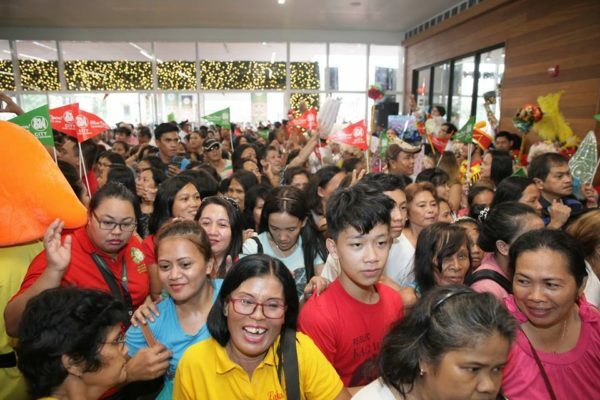 Our new mall reinforce our commitment to continue expanding in the country given the economy’s strong support,” SM Prime President Jeffrey C. Lim said. It is the newest and coolest place in town! Strategically located along Ortigas Avenue, SM City East Ortigas occupies a prime slot right at the boundary of Pasig City and Cainta where it enjoys proximity and accessibility to Ortigas Center, Mandaluyong, Marikina, and nearby towns of Rizal. 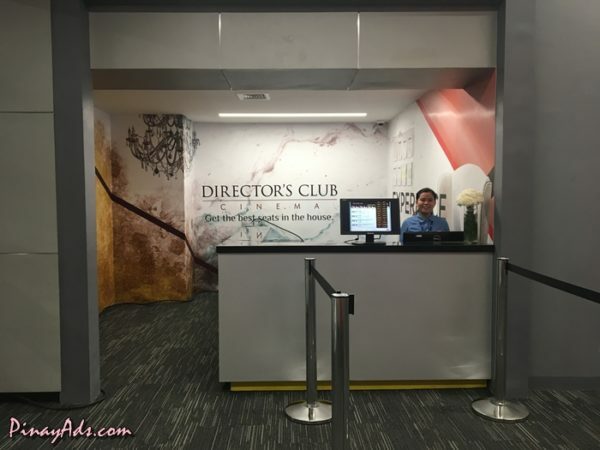 A location that makes it a viable site for a new business venture.The mall structure features a modern design accented by a classic wood finish. With a total gross area of 82,955.69 sqm and gross leasable are of 44,349.85 sqm. 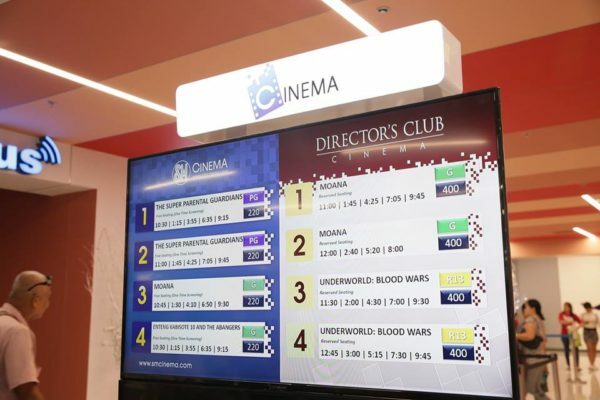 SM City East Ortigas has state-of-the art cinemas, comprised of four digital cinemas and four Director’s Club theaters. With an average of more than 120 retailers, there are literally thousands of brands from which to choose—all under one roof. 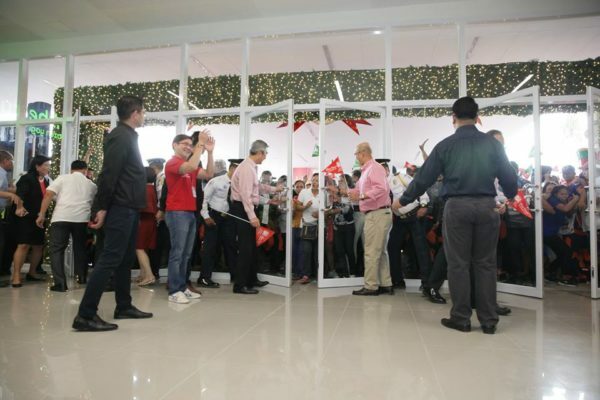 The two-level mall will house SM’s flagship retail brands The SM STORE and SM Supermarket; and its specialty stores such as Uniqlo, Watsons, SM Appliance Center, and Ace Hardware. 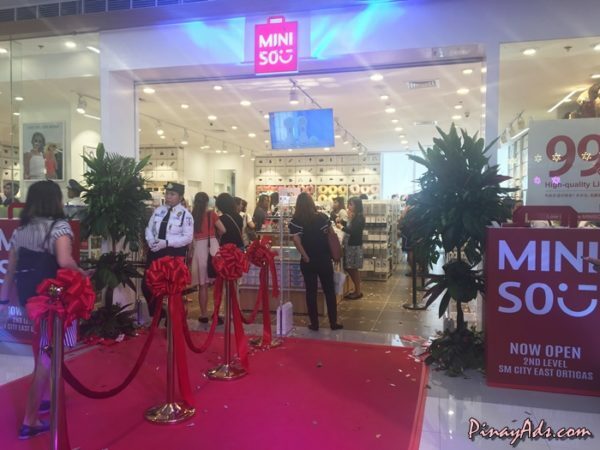 SM City East Ortigas opens with almost 80% of its space leased out, including Miniso, a Japanese fashion and lifestyle brand. Mesa, Kuya Jay, Jollibee, McDonals, Mang Inasal to name a few. 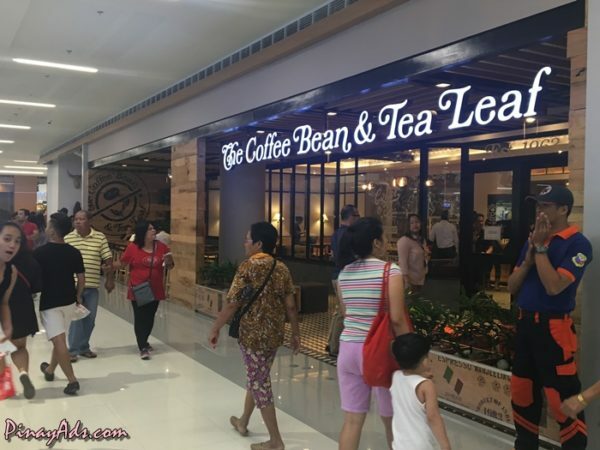 If you want coffee or you just want to hang out, you can go to Starbucks or Coffee Bean and Tea Leaf. 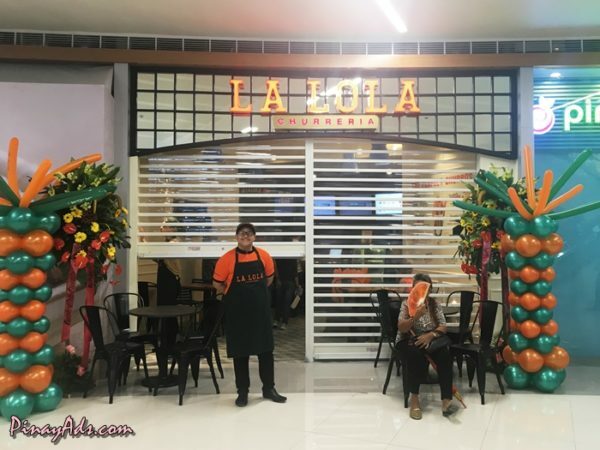 La Lola Churreria, this small chocolate café serves churros in conical boxes, with an option to pair them with hot Belgian chocolate dip. SM City East Ortigas is set to expand the grounds of the Ortigas Shopping District.Set as the community’s active lifestyle hub, the mall’s curtilage features a paved jogging path, a loop that goes around the mall filled with trees serving as a natural shade in the day. 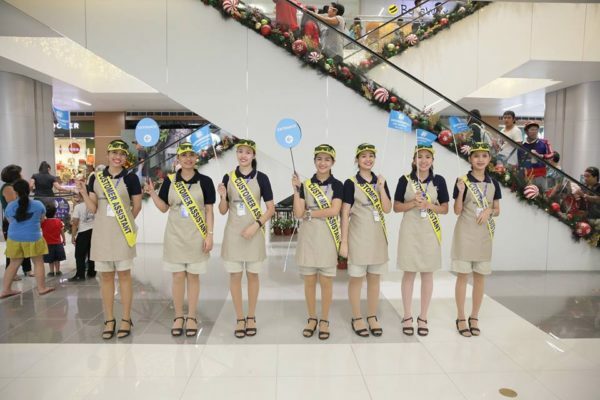 Like other SM Supermalls, SM City East Ortigas will allow shoppers to stay connected while they shop. 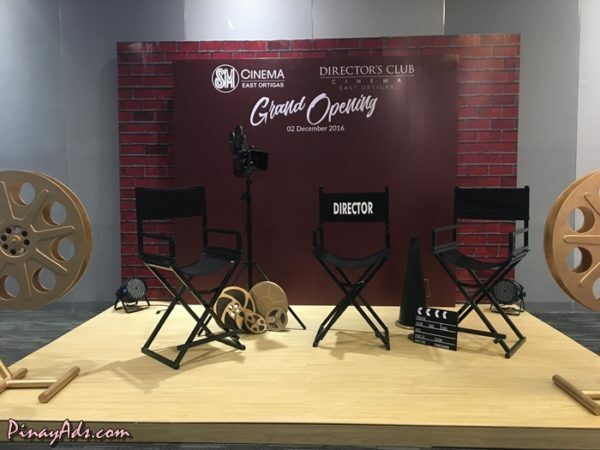 Check out SM City East Ortigas, located at Ortigas Ave. Ext., Brgy. Sta. Lucia, Pasig City. 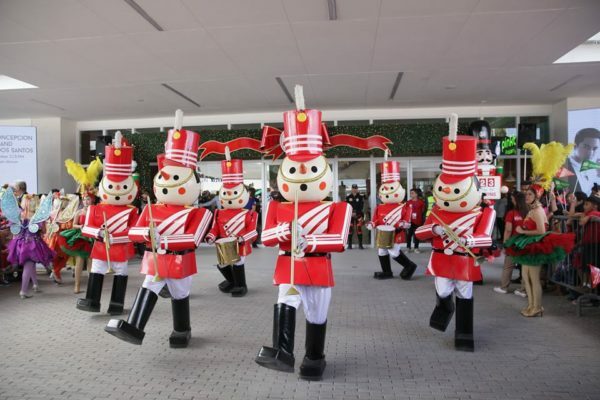 Regular mall hours are from 10:00 am – 9:00 pm, Monday – Sunday. They close at 10:00 pm for the whole month of December with the exception of December 24 and 31, where they open at 9:00 am and close at 7:00 pm.